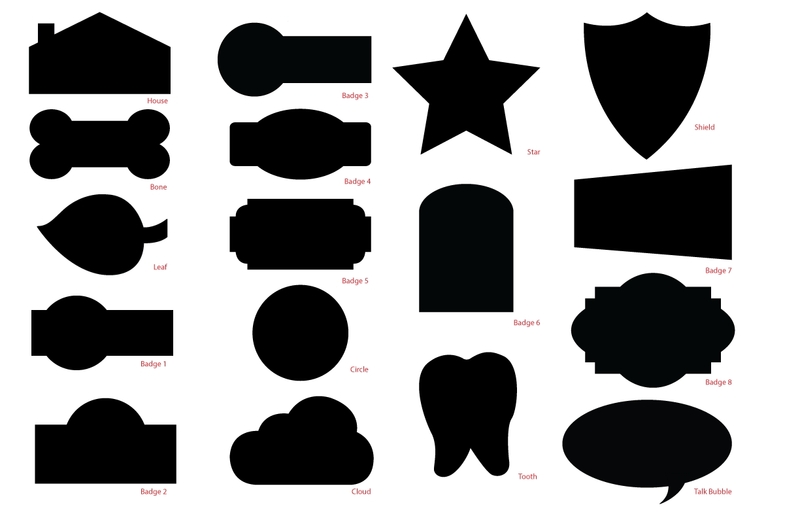 Choose from our standard custom shapes, or let us help you create your own! Fill out the form on this page, and we’ll contact you with pricing and delivery information. If you have an idea… ask us! 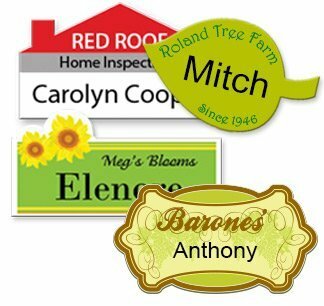 We’ll take your idea and make a one-of-a-kind badge that reflects your style or brand. You can also call 800.451.3330 to talk with an expert and get your questions answered. If you\'d like your own custom shape, tell us about it here or upload artwork below. If you have pre-existing artwork, please upload it here. Our experts will review your request, let you know if we have any questions, and get you pricing and delivery information ASAP.